Boston, MA – January 19, 2018 – Velcro Companies today announced that Robert W. Woodruff has joined the company as Chief Financial Officer (CFO). He will lead the global finance function as well as group human resources and information technology. 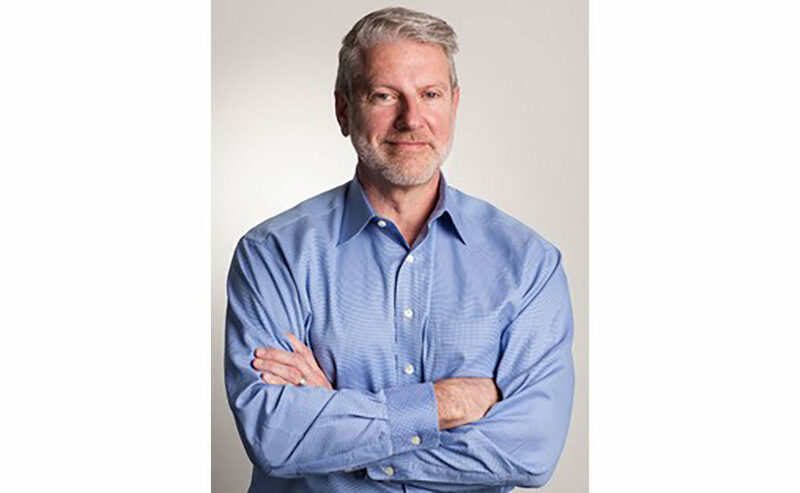 He will work closely with the regional presidents and other members of the Velcro Companies leadership team to sharpen customer focus, improve operating efficiencies, develop and commercialize new products, and identify strategic investments to propel growth. Mr. Woodruff has more than 25 years of experience in senior finance roles and was most recently CFO for Alex and Ani, a privately held jewelry company based in Rhode Island. Prior to that he served in a variety of finance and strategy roles over a 20-year career at Nike. He was CFO of NIKE’s Affiliate Brands business, including Cole Haan, Umbro, Bauer Hockey, Hurley, and Converse. In 2012, he was named CFO of the Converse business, helping to grow it to more than $3 billion in revenue. Earlier in his career, Mr. Woodruff held various Corporate Finance roles at RJR Nabisco. Mr. Woodruff is a graduate of Iona College in New Rochelle, New York, where he played varsity ice hockey.